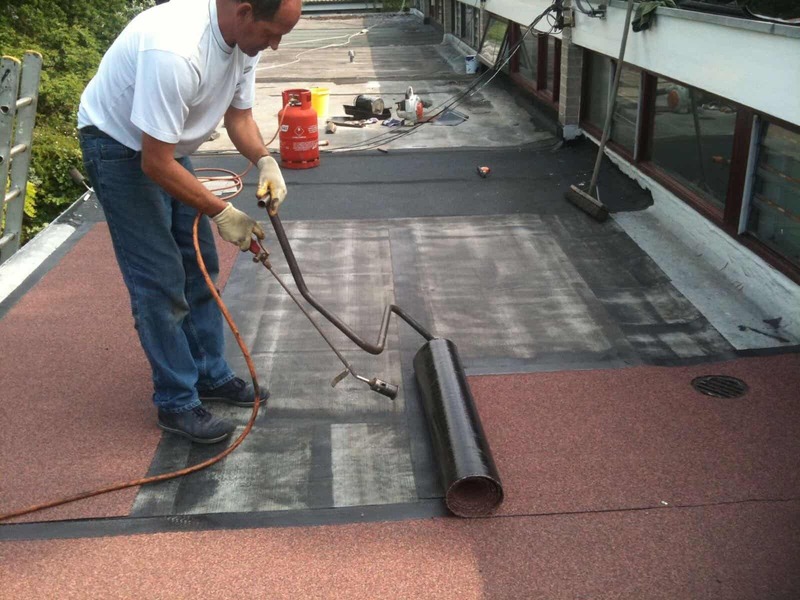 In every flat roof installation, A Goodwill Roofing and Building Maintenance only uses roofing materials that have been proven to be both durable and strong. We use high-performance felts that provide excellent, strong, and waterproof solutions. Underneath every flat roof will be high-quality decking boards that meet all the relevant existing building regulations. We install flat roofing on new builds, which can also be used to refurbish existing roofs. Flat roofing systems are ideal for installations on extensions and garages. Additionally, we can repair a wide range of flat roofing. Our team can strip, re-deck, and relay a new cover for you. If you have any problems such as wear and tear, we can repair this to the best of our ability. Flat roof windows are becoming an increasingly popular solution to let more natural light into your home. There are many different types of flat roofing windows so you can choose the style that best suits your property. As part of our full supply-and-fit service, we offer a variety of windows to meet your requirements, some of which feature anti-burglary glazing units. Only our own staff will work on your premises. We do not use subcontractors so you can rest assured that your roofing project will be handled efficiently and professionally at all times.